Users who have activated this Application only specific offerings may be aware of what this article all about. Our Operators have the habit of offering same thing if one operator starts something. 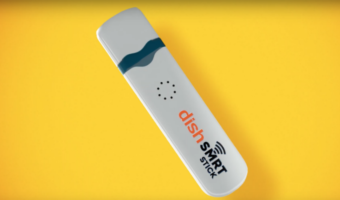 This might be because of competition, really a good product to offer or with a threat that customers may move out to that operator for that offering alone. There may be some situations with operators too where they really are not interested to offer something but are just offering for name sake and are totally not bothered about the worthiness of the product. 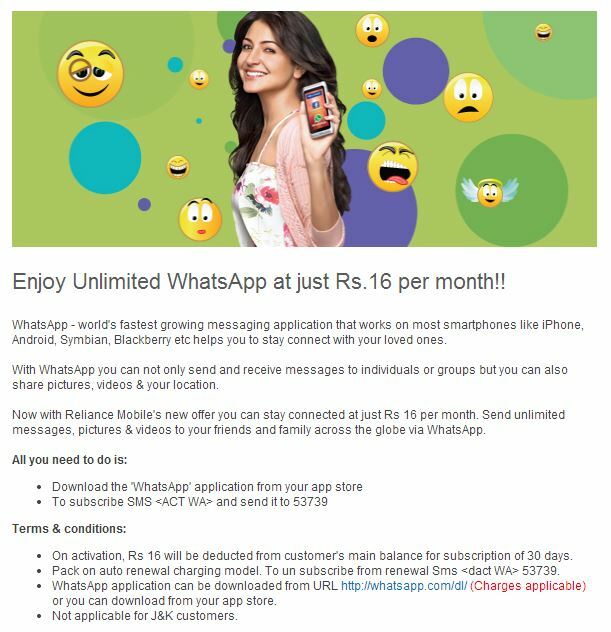 This Whatsapp or Application/url only specific Offering comes under very innovative category where Operators claim they are providing users with first of its kind experience and users pay only for the application/url they use and nothing more. In Real life scenario let us take Whatsapp only Data plan and an android /Windows Phone/IOS OS Phone for example. As soon as we switch on Data you all know what really happens, Data uplink/Downlink or Sync (may or may not start depending on phone specific settings). Only have those applications installed on their phones. Have all other applications installed as well, but block or restrict access to internet using different cumbersome methods (be in inbuilt or using different applications) . – Does a user is required to take so much of pain to block/unblock those background apps from using data every time just for sake of these plans? Uninstall every app other than those apps and block data access to all other background process which use Data. 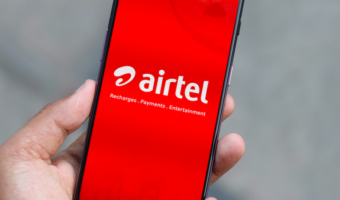 It’s not possible to provide only Data access to those applications by blocking real access to internet, as any user who is active on such app specific data plan can’t access internet even if they are ready to use it on pay as you go plan which is very troublesome and restrictive to user. 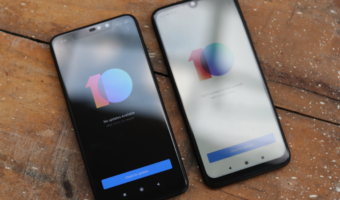 Neither the operator can prevent the background Data consumed by other apps on user’s device nor the user can stop completely the Data transfer with other apps or device. With smartphones all around even when no Application is installed or running the device consumes a small amount of Data when Data is enabled on devices.Consider at least 1MB/day data transfer in any worst scenario on smartphone and with operators charging base rate of 2p/10KB which accounts 2op/100KB and approximately ~2Rs/day which totals 60Rs/Month + Whatsapp charges ~16Rs/Month = 75~ Approximately. Any user can go directly for ~75rs GPRS pack and enjoy services happily without those .10, .50 paise deduction pop ups always on screen. Personal Experience with Reliance: I used a Symbain S50 device to check how it’s really working with no background applications using data or email configured.Activated whatsapp plan and with in 4 hours 7rs got deducted from my account with no images/voice/Video transfers in whatsapp. 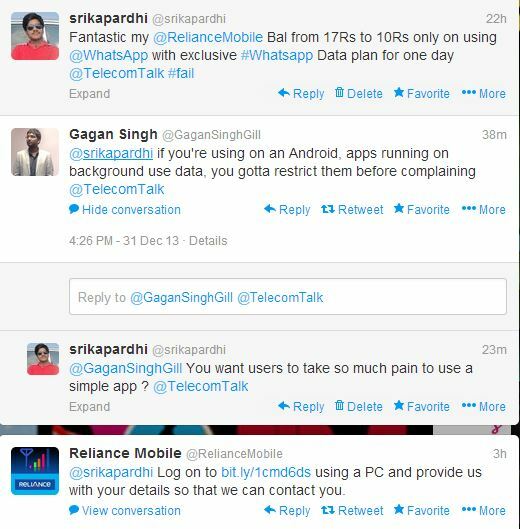 I just have only One question: Dear TATA DOCOMO, is this plan required from your end to users? pity 🙁 Do you think Whatsapp will work flawlessly on your Innovative Data connection and users will rely on it? Instead of sharing all my moods and updating my status, my Whatsapp status would be Connecting … always. 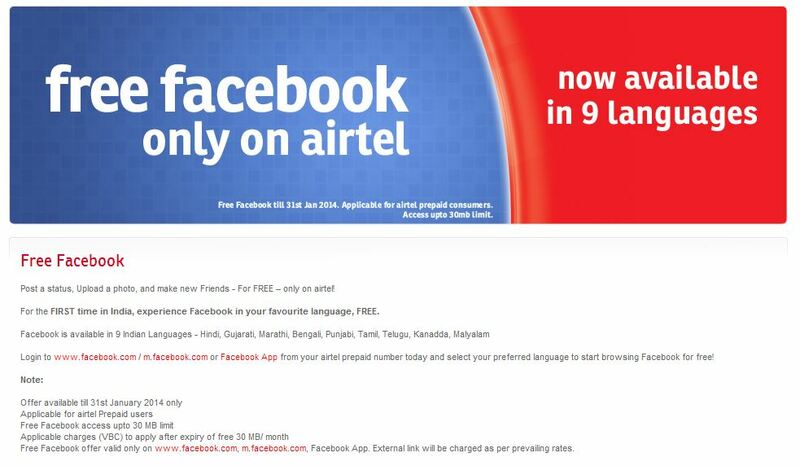 Good to see Airtel is offering this kind of offering for free. This is useful only for users on Mobile platforms running OS like S40, Asha or java based platforms where no background Data is consumed. Many users have become victims of these kind of misleading benefits as most users may not be aware of what really happening in the background and ultimately lose money with these technically glitched plans. Do you expect a real smartphone user will use their phone just with these app/url only data offerings or non smartphone users are happily enjoying these plans without a single paise of extra deductions.Then for whom are these plans for? Instead of offering these worthless benefit packs and increase CC traffic on queries and complaints, its better if you offer monthly validity plans with lesser data benefits just like what Aircel did, so that users will enjoy complete benefits within their limited data. I wonder if operators wanted to cash as much as they can on such type of products or just introduce them without testing in real life scenarios? CC says we can only send texts with these kind of plans. CC says you have a limit of 30MB/Day and you will be charged on data transfer for images,audio or videos transferred via whatsapp. No proper CC technical support regarding these app specific plans. Even on a java or a non smartphone device we have faced deductions on only using these applications. Dear users, are you a victim of any of these application specific offerings from operators? You may be a happy user of these plans as well. What ever it is Do share us your feedback via comments. Tata Docomo are totally taking customers for a ride. Stopped reconnecting data after the 40 minutes data disconnect policy. No more responses to emails. Removing 3G from many areas in Pune without intimation….Baner, Pimple Saudagar, Kondhwa, Viman Nagar. No more resolving network issues. Its all ready to be gobbled by a big player.